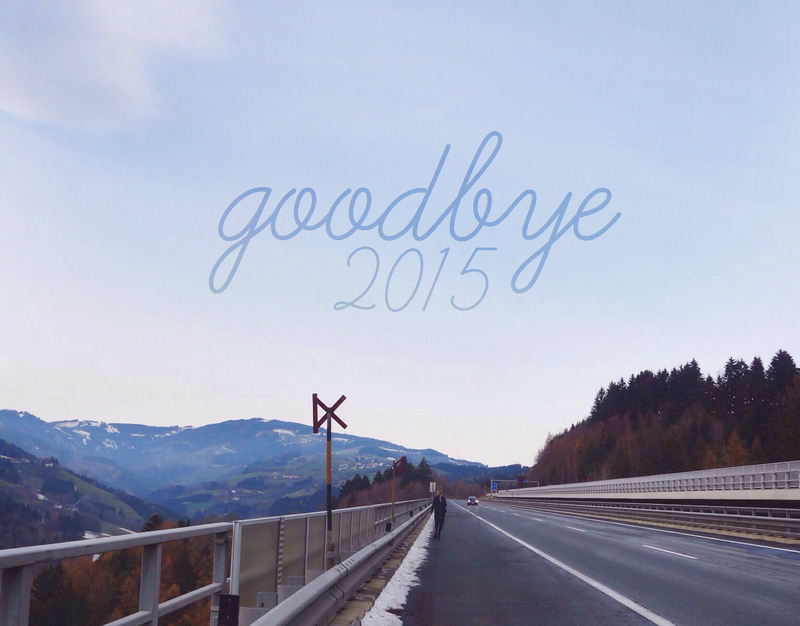 Goodbye 2015! | Manhattan Muses Manhattan Muses: Goodbye 2015! See you guys in 2016!